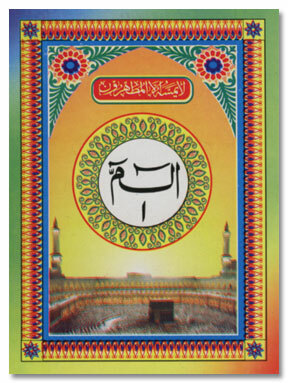 This is an Arabic only Holy Quran Paraset (30 separate paras) also referred to as “Al Quran Al Majeed” (Mushaf). This script is also known as Pakistani/Persian Script and is commonly used in India, Pakistan, South Africa etc. Easy to read Large bold script with 9 lines per page. 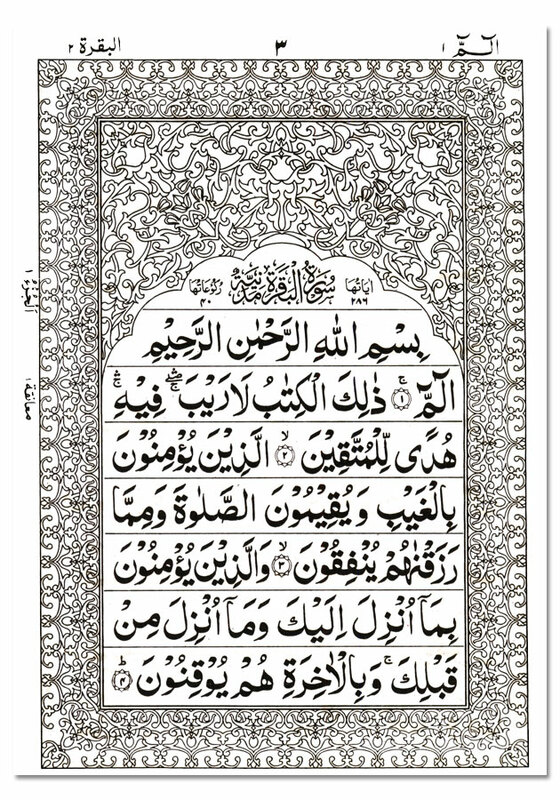 This large size bold script Quran is excellent for beginners, children or for those who may have slightly weak eyesight.